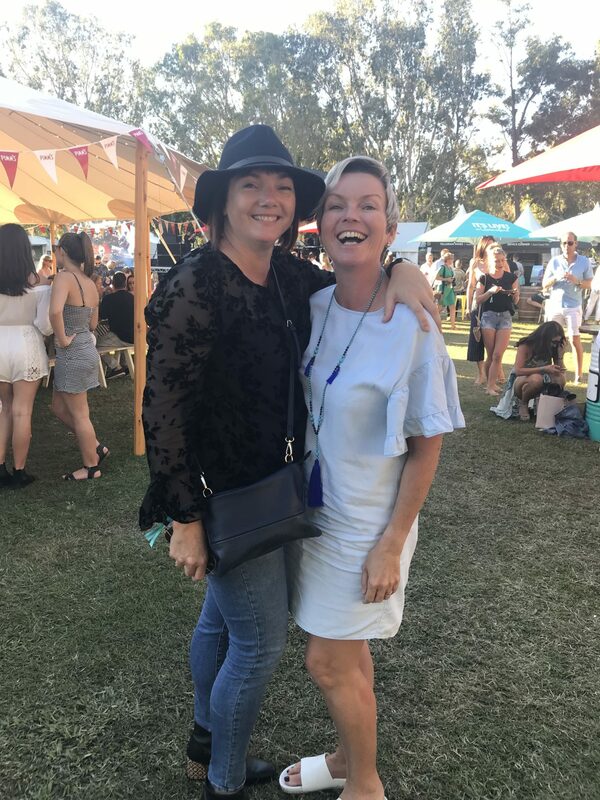 What more can you ask for as mothers and career women but to spend 6 days with 6 Friends at the Noosa Food and Wine Festival. Let’s not mention the 6 kilos that have been accumulated over these 6 years we have been coming. The walks through the national park have kept additional kilos at bay. 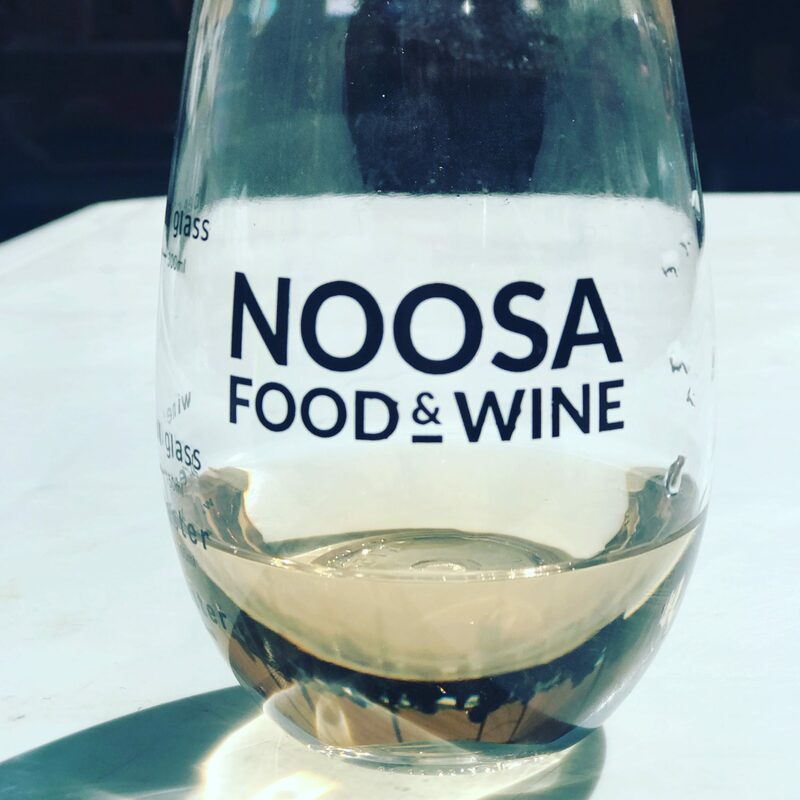 The Noosa Food and Wine Festival has been through a few organisers hands over the last 3 years, which anyone can Google to get a full explanation on. 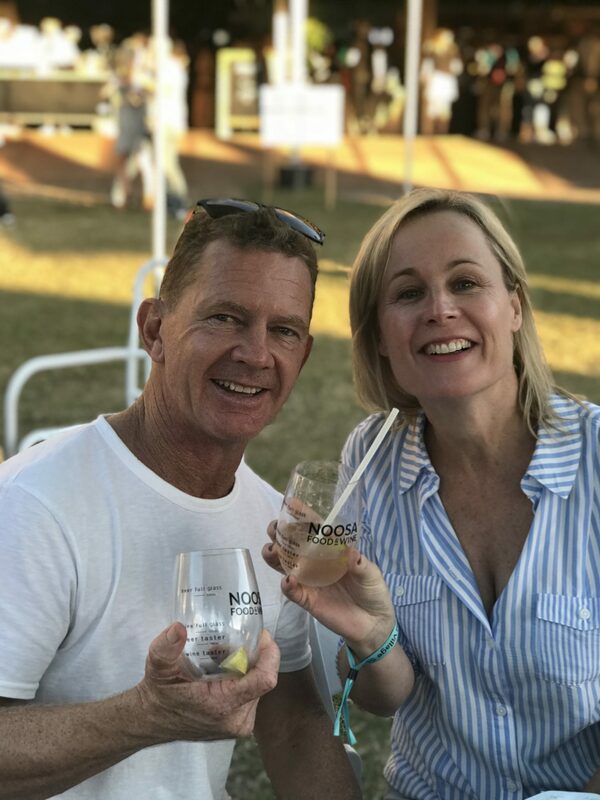 It’s now in the hands of Tourism Noosa and though there were a few hiccups with ticketing, this years event was fantastic. 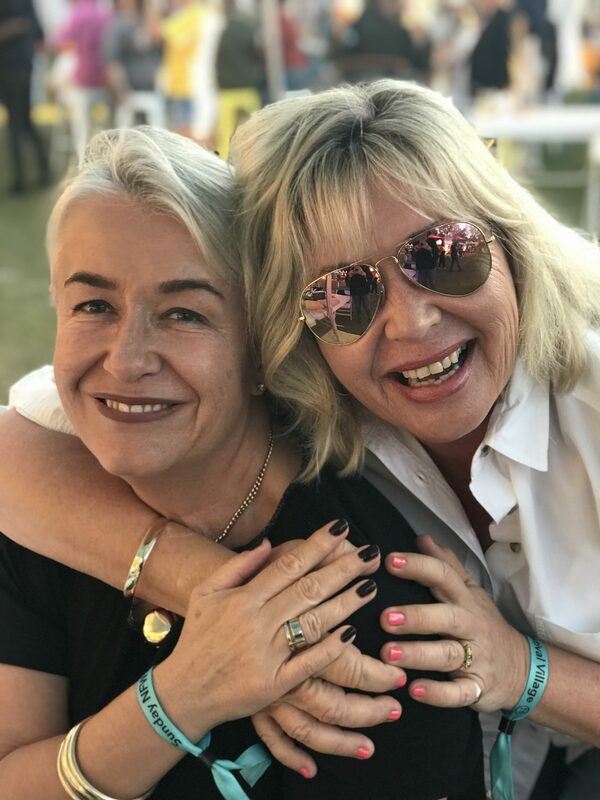 We have always booked an event on Friday and Saturday and enjoyed the Festival Village on the Sunday but this year we thought we would try something different. Well not too different. 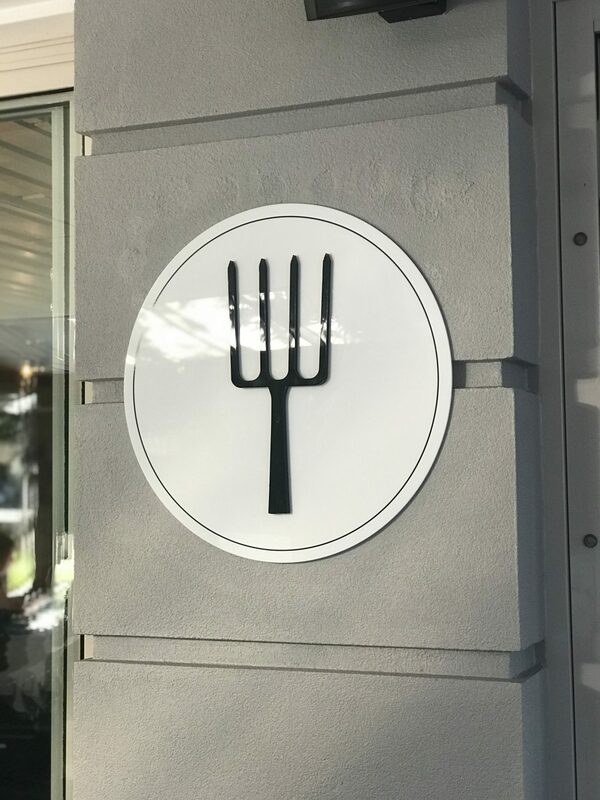 Friday night we booked into Rickys River Bar + Restaurant for Oakridge on the River – Yarra Valley comes to Noosa. This 5-course dinner started with a Bug Sandwich, some Kangaroo in between and topped off with dessert with creamed rice and Aussie fruits. The Oakridge wines perfectly matching each dish. 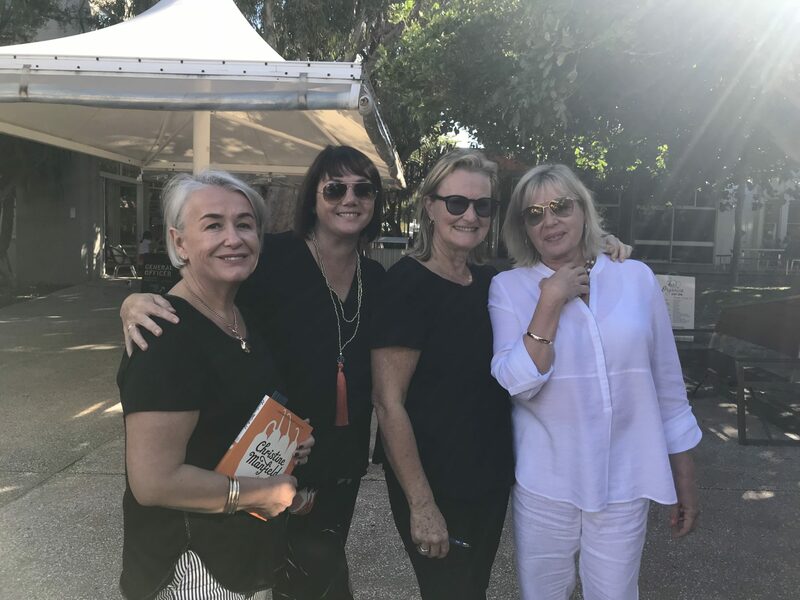 When we found that we couldn’t secure our annual seats at the Hastings Street long lunch we decided on heading to Peregian for the Food Women lunch with Chef Christine Mansfield. Owners of Pitchfork Restaurant Kim and Craig were wonderful hosts and invited the theme of celebrating women in the industry. 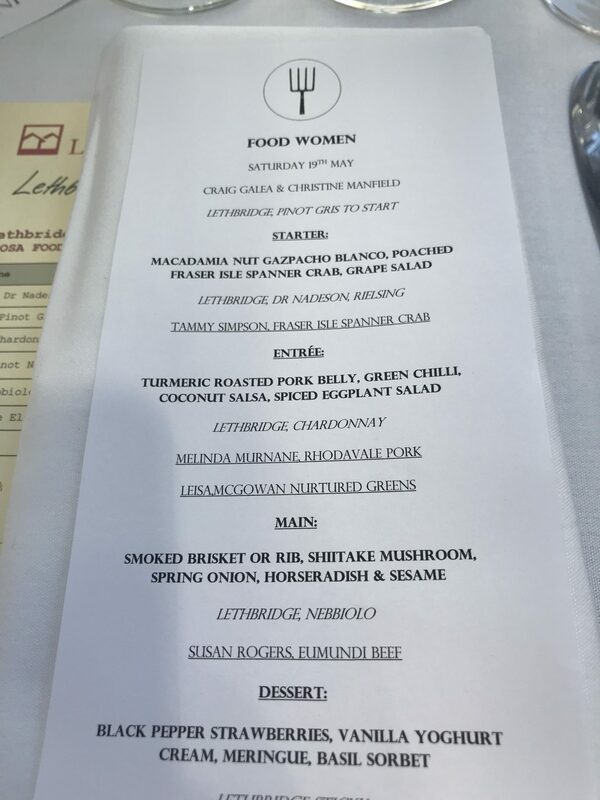 Lethbridge wines was on display along with female winemaker Maree Collis who shared that ‘we make our wine for food’. 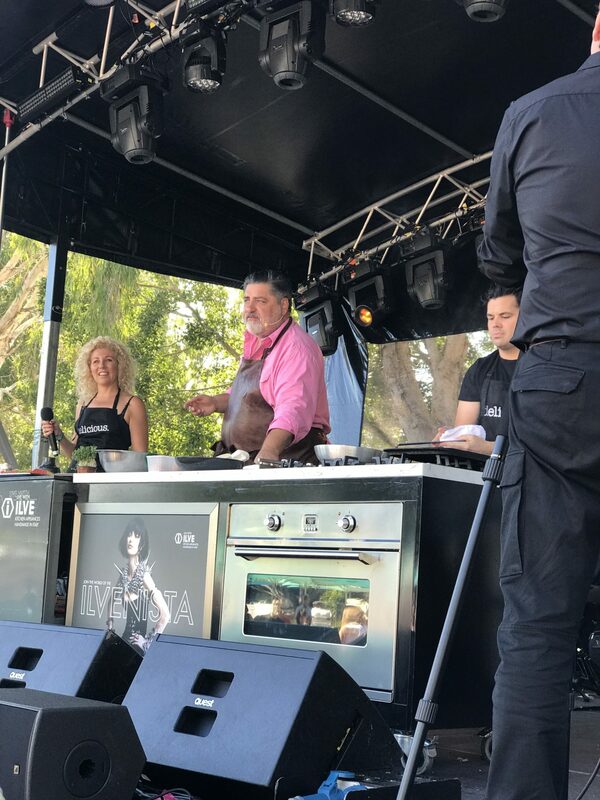 The flavours of Queensland and the feature ingredients were from local women producers who provided spanner crab, beef and strawberries. 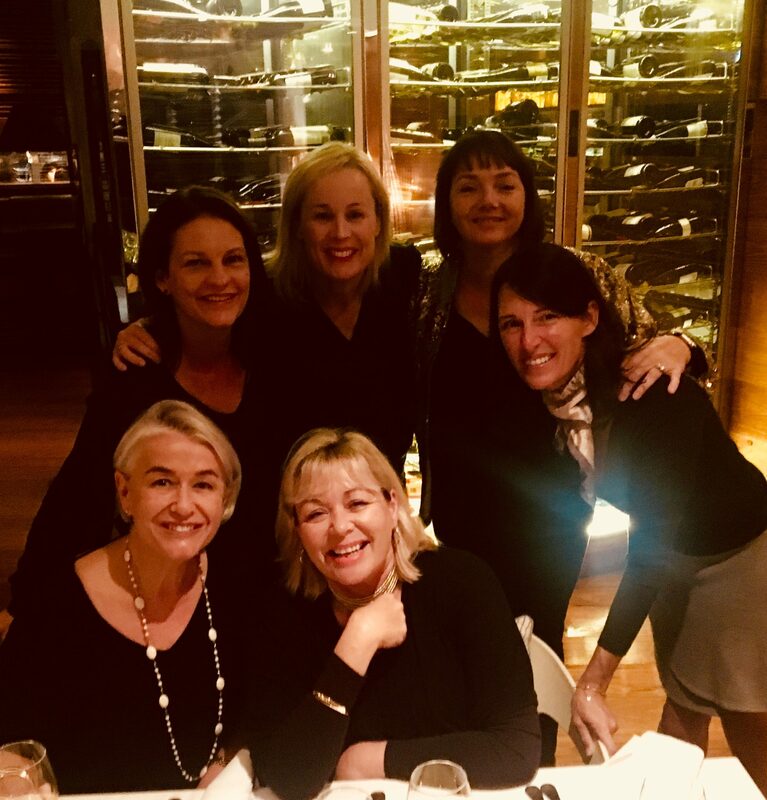 It was a lovely celebration of women and the men at the lunch certainly looked like they enjoyed their day too. 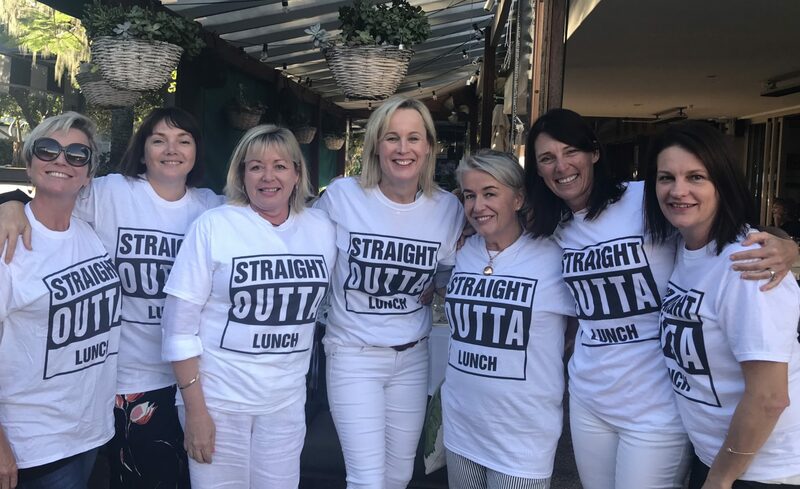 We even managed to take a snap in our tour t-shirts ‘Straight Outta Lunch’ with Christine Mansfield after purchasing her recipe books. Sunday beamed beautiful sunshine and the Festival Village atmosphere was relaxed. There was a lot of love at Lions Park. Though lacking food options, the food that was there was a great opportunity to sample the great restaurants the Sunshine Coast has to offer like Sum Yung Guys and Bistro C.
The stand out difference was the micro breweries area where you could sample varying beers and gingers beers out of their mini converted caravans. Very retro and very micro brewery. 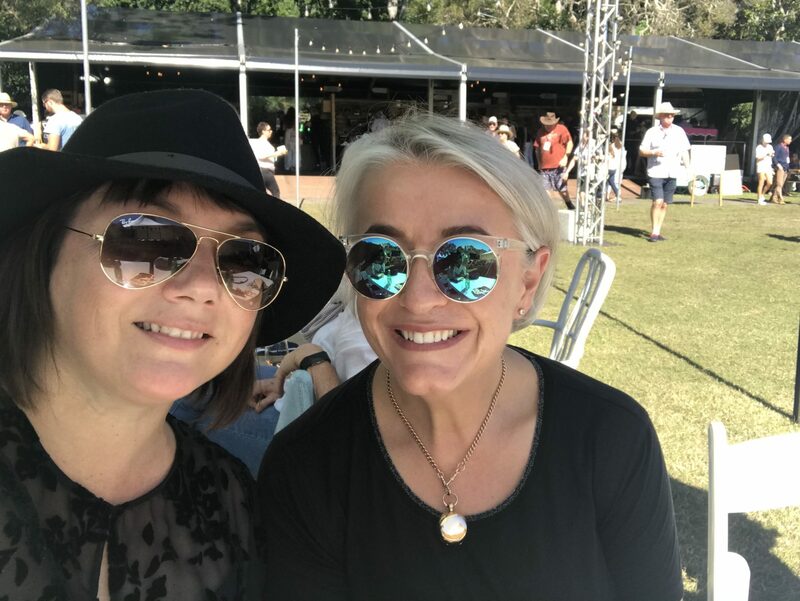 As we have done the last 6 years, we shopped for cheese, olive oil, coffee and wine and ended up on the dancefloor until the bitter end of the Festival along with hundreds more. 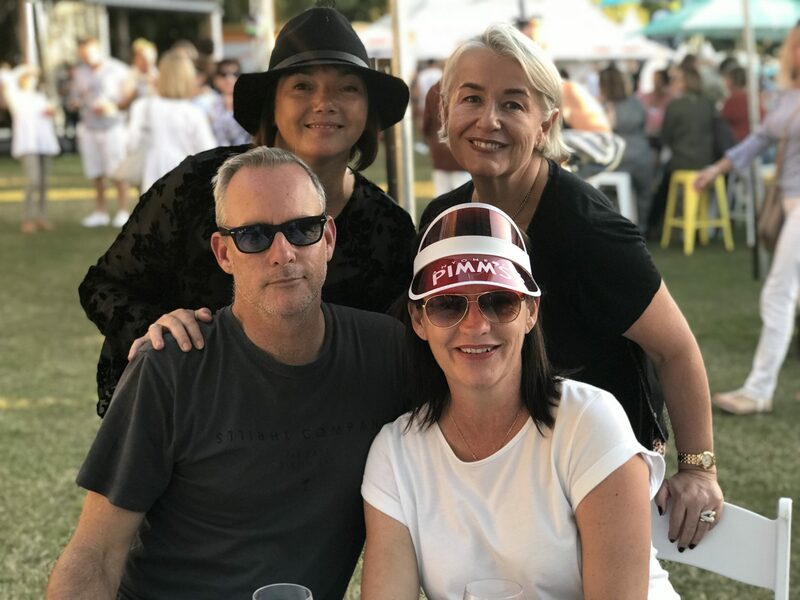 To top this wonderful time here at Noosa what more can I ask for is to sit at Sofitel sipping on a cocktail writing this article. Next year’s Festival dates have already been announced so it’s time to book our accommodation for year 7. Better get those kilos off before then.